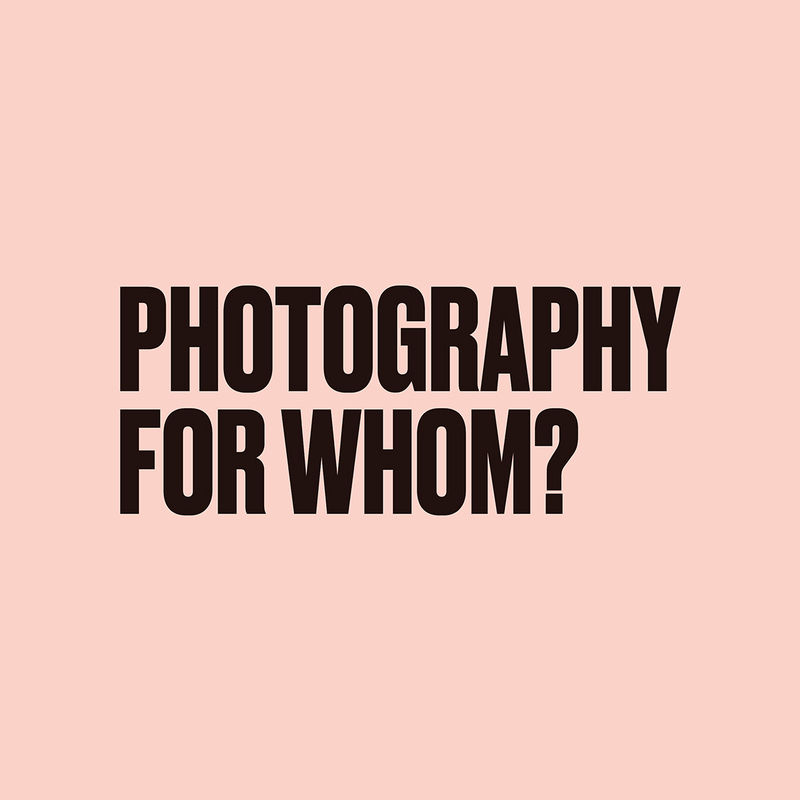 Photography For Whom? : Edited by Anthony Luvera and supported by GRAIN Projects and Multistory. Photography For Whom? is edited by Anthony Luvera and supported by GRAIN Projects and Multistory.